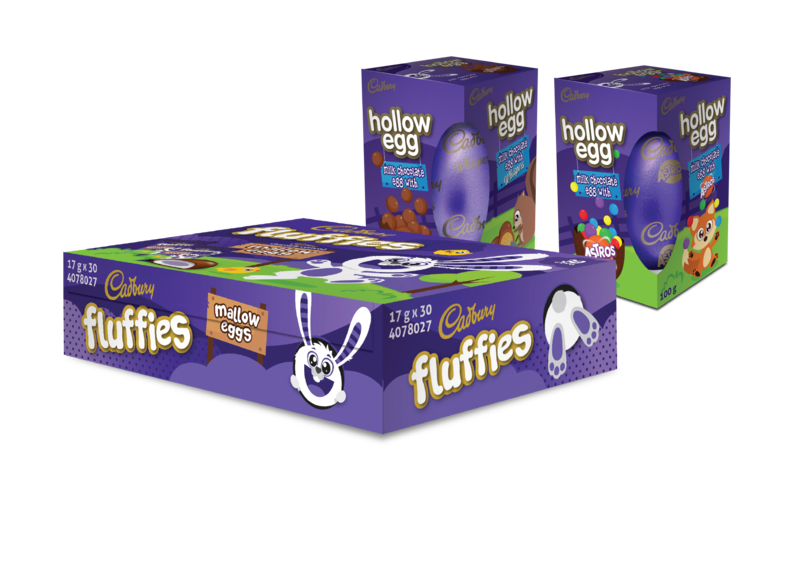 Cadbury South Africa launches its eggstra-ordinary 2019 Easter range which includes three mouth-watering products; Cadbury Fluffies (30 unit box of Cadbury chocolate covered Mallow Eggs) and two Cadbury chocolate Hollow Eggs (one including Whispers and the other with Astros). 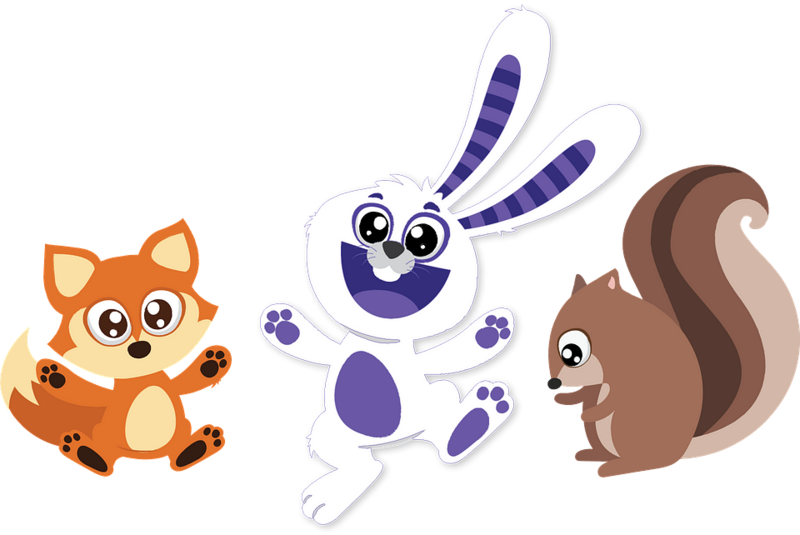 The range is supported by three loveable characters who are dedicated to ensuring the Cadbury Easter range brings joy to everyone. They are; Fluffy the bunny – our hero of the pack and overall mascot. Felix the fox – who spends his days loading and offloading boxes of delicious Cadbury Easter products and takes it upon himself to do quality checks through taste testing. Lastly, Squeak the squirrel – who’s always hard at work checking and packing Hollow eggs to ensure there’ll be enough Cadbury chocolate eggs to keep everyone smiling this Easter. The Easter season is a special time of the year as it brings family and friends together. We are excited to be a part of this occasion and look forward to creating delightful memories with our consumers. 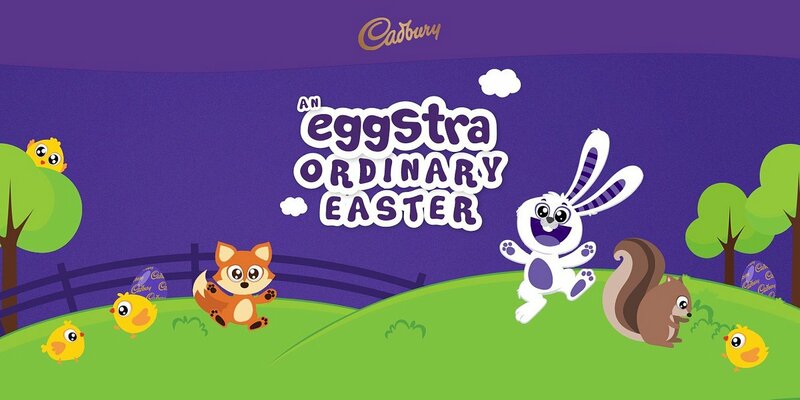 From food to play, the Cadbury Easter eggs are a great addition to your adventures this season." 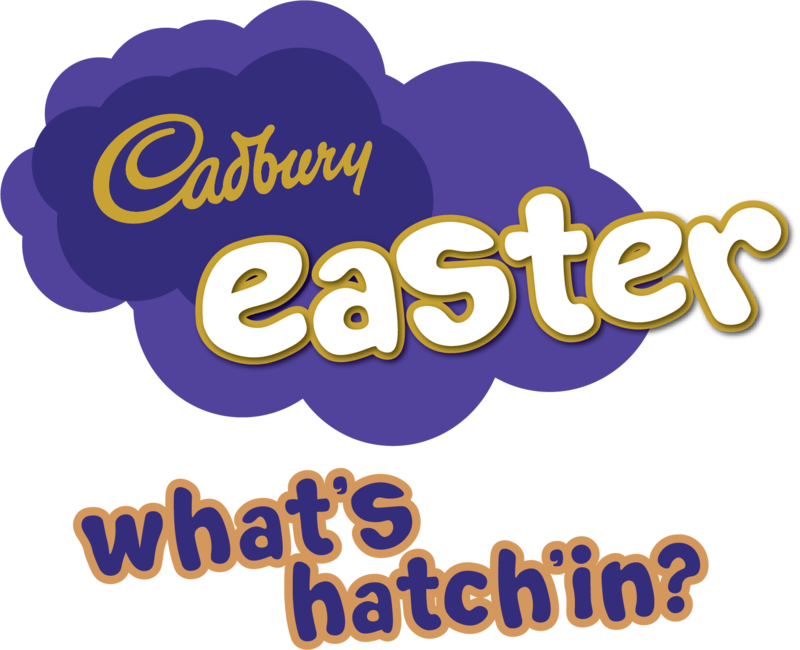 The Cadbury Easter range will be heading your way soon and will be available in major retail stores from February 2019.